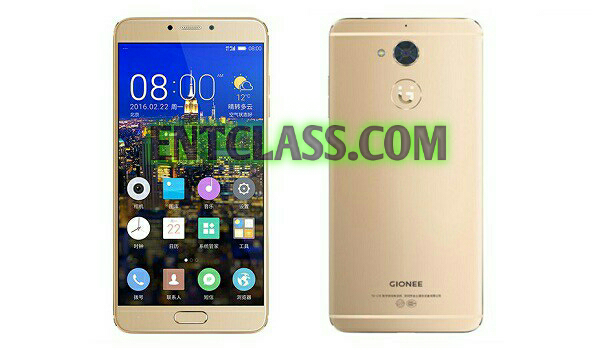 The Gionee F103 Pro packs a good specs but the battery capacity didn't went well. Apart from that, this smartphone has a 13MP back camera with a single LED flash and a 5MP front facing camera. This smartphone is running on Android 6.0 marshmallow with 3GB of RAM and 16GB internal memory. 5.0inch IPS Display with 2.5D Curved Edge. It is also 4G LTE enabled. Kindly see full specs and features of this smartphone below. Launch Price: Rs. 11999 about $180 in USD. I bought this phone in October 2016 just after 10 days of its launch. I was using it for 8 Months. Phone is very good. have good camera quality. I mostly use phone in low light. Some time it has heating issue which normal and purely depend upon on our usage.